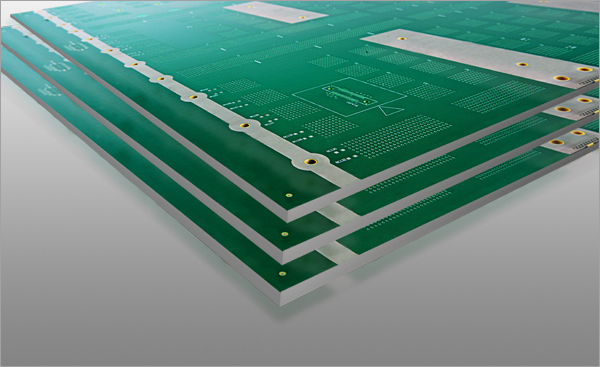 Sanmina manufactures complex rigid-flex PCBs for many applications including three dimensional designs. 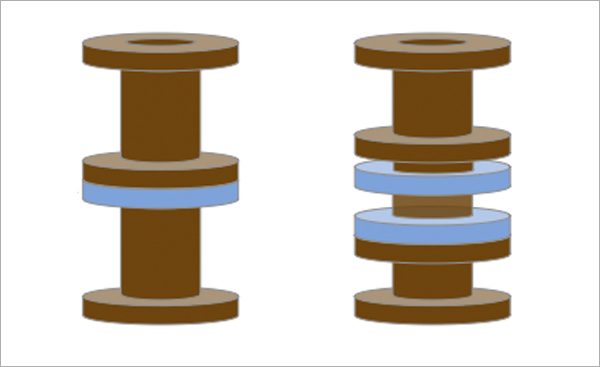 We specialize in fine line and multiple inner layer cores. 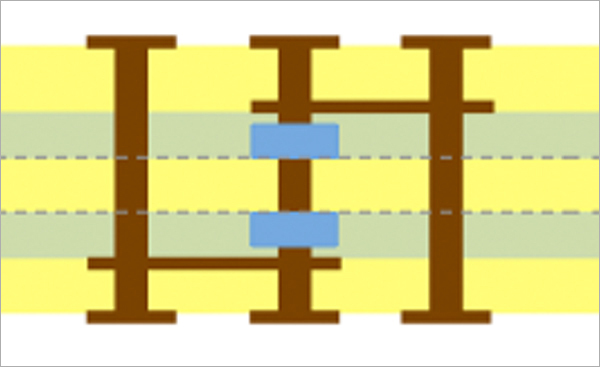 High Density Interconnect technology includes micro via, buried via, 1+n+1, open end flex finger & high volume rigid-flex. 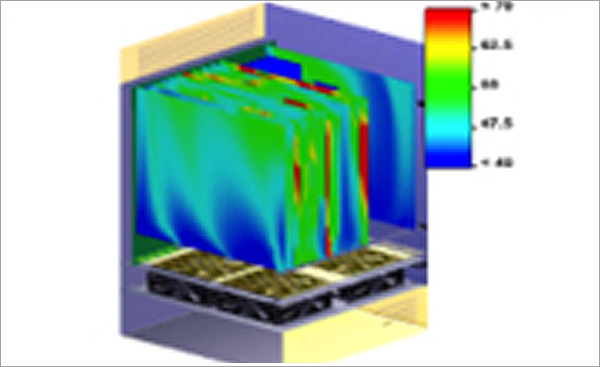 Sanmina specializes in HDI, as well as any-layer-vias, multi-level stacked vias, blind via formation and backdrilling, with ultra high board aspect ratios (35:1), over 70+ layers, and in formats to 54 inches. 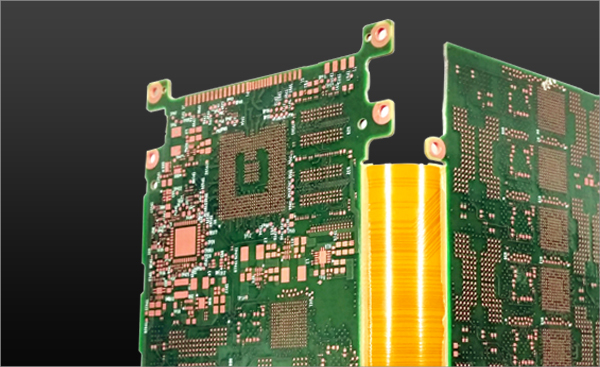 Sanmina’s heavy copper layers (10 oz) and planar magnetic technologies eliminate external heat sinks and magnetic coils, for low-profile and high thermal dissipation designs, such as SMPS (switch mode power supplies).